Integrity is doing your job dutifully even if nobody's watching. This is one of the most important human values most Filipinos are failing to practice these days. 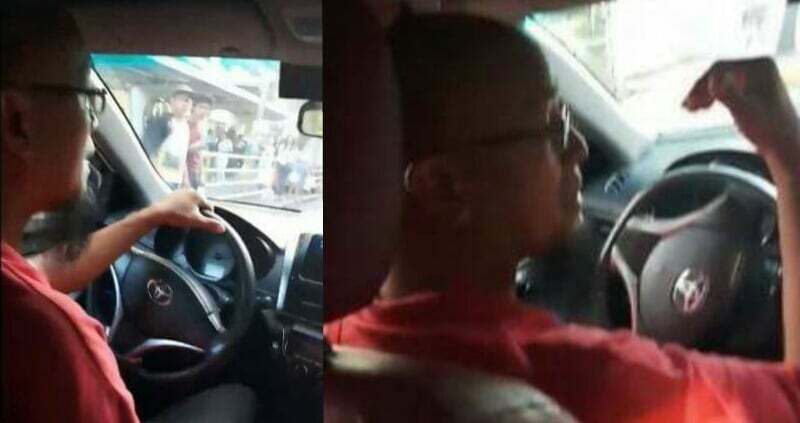 Take a look at this viral incident that took place inside a taxi cab posted by unidentified netizen. Two unidentified women were able to capture a footage of a very unlikely scenario while riding a taxi. In the video, the disgustingly clever driver haplessly informed his passengers that he would be charging P250 for their trip. Unfortunately, the passengers were not going anywhere far, just a few blocks only. They were exasperated! Then the driver went on. He tried to justify his deed. He said that he doesn’t want to use the vehicle's meter. He also added that he was just forced to accept them as passengers simply because they were with policemen. Upset, the two ladies argued, saying that the police were there because they offered help since they've just left the hospital and they were not ordered to be there. The driver just mumbled on reasoning out why he dislikes using his meter. One time he vented out his grudges on Grab saying these Grab units don’t have franchises and insurance and pointing that out why the latter's fares are lower. Then the twist of fate happened. 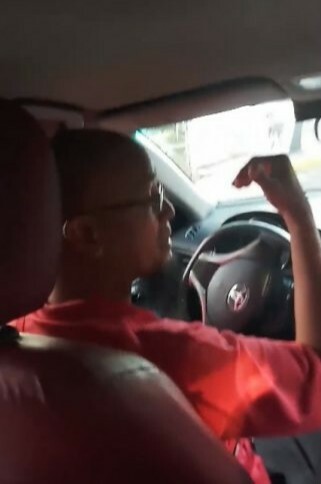 The pathetic taxi driver saw that he was being recorded and in a matter of seconds he was talking nonsense, reversing everything he said. And out of nowhere, he offered them a FREE RIDE! Simply ridiculous. The passngers turned down his offer, instead they asked the poor driver to drop them off somewhere. 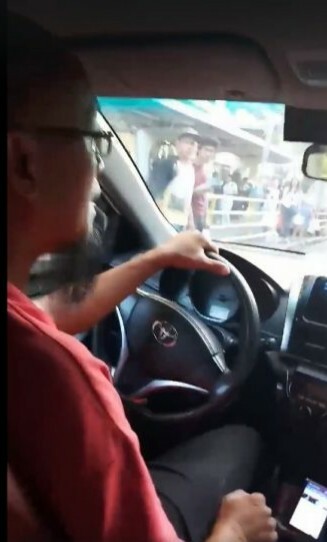 After alighting from the taxi, the passengers warned the devious taxi driver to watch out for his video on social media and wait for some LTFRB stuff. The pathetic taxi driver was speechless. He realized Karma was on him. A bad day, indeed. 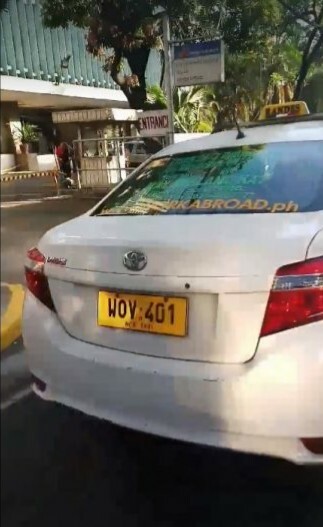 Based on the footage, the taxi’s plate number is WOV 401. The video gained hundred thousands of views from netizen but also immediately deleted by the uploader. Here's the other taxi driver caught on cam.